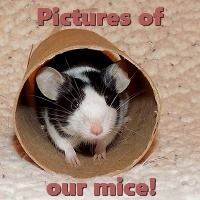 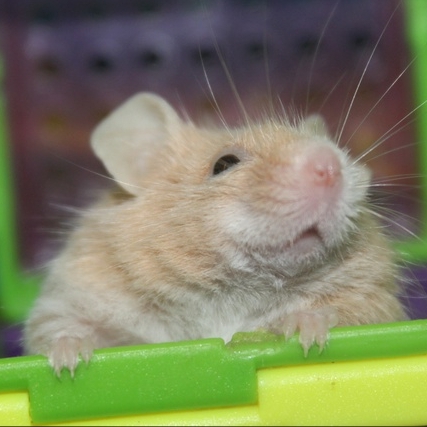 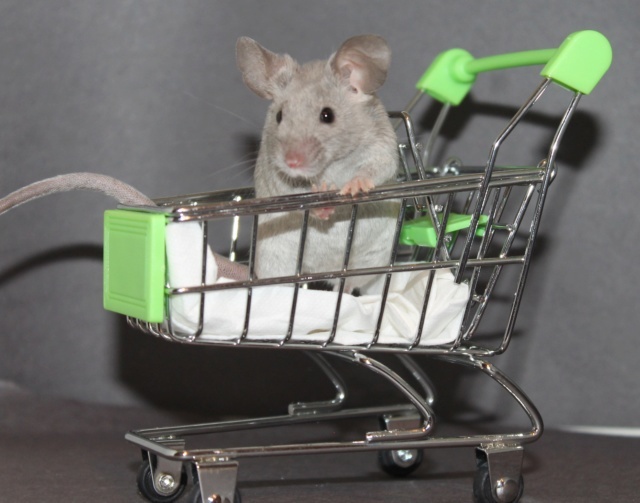 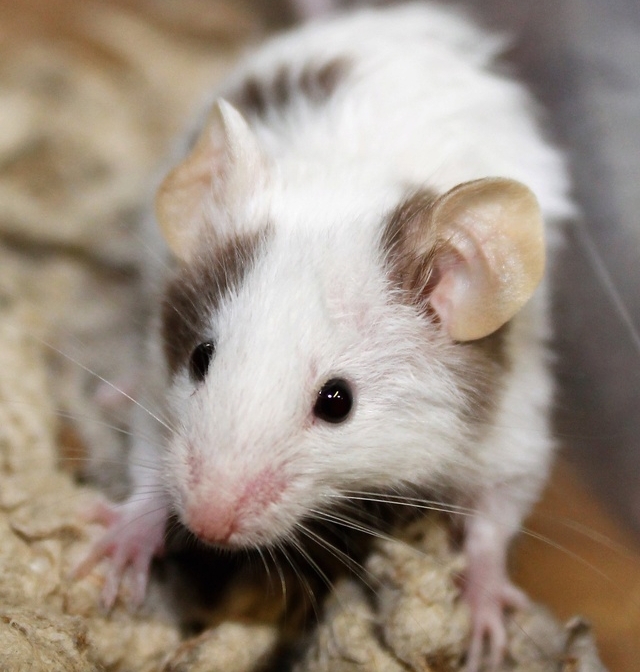 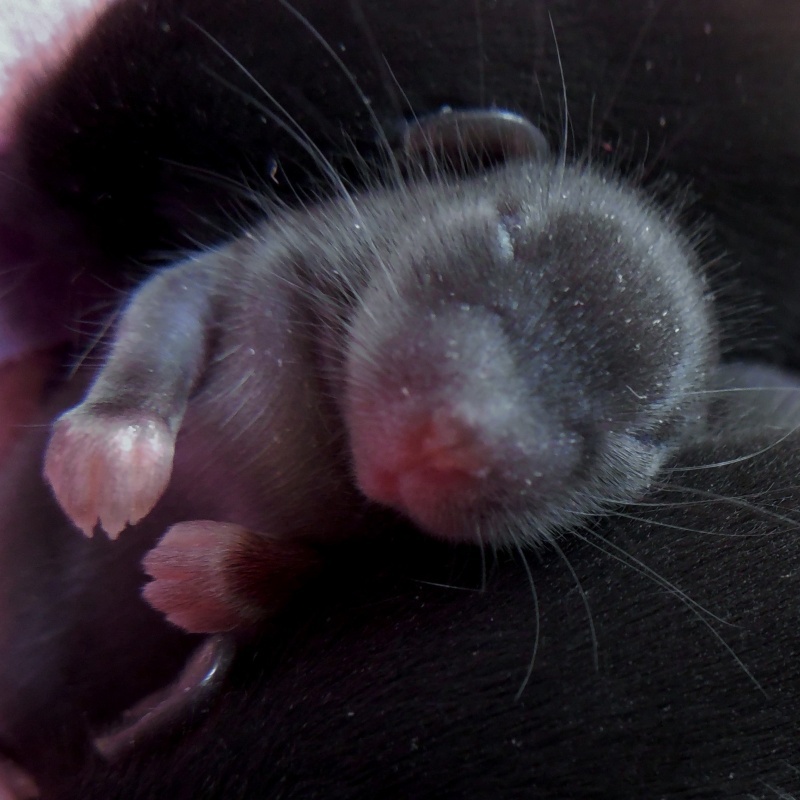 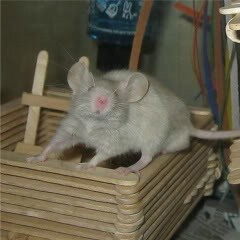 It has been a terrible time lately for the mice, tumors keep popping up. 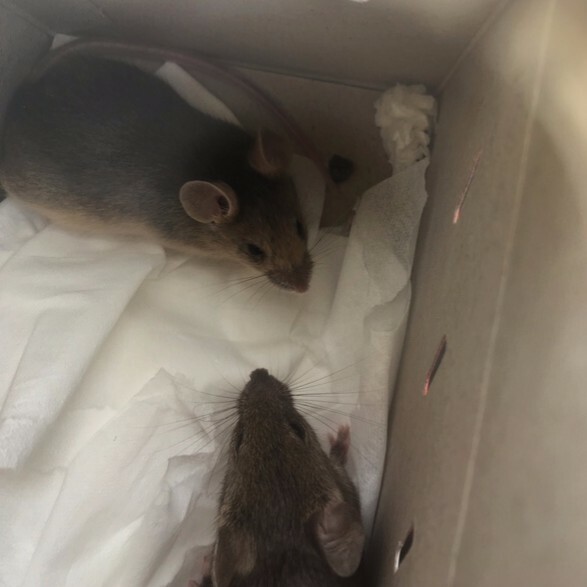 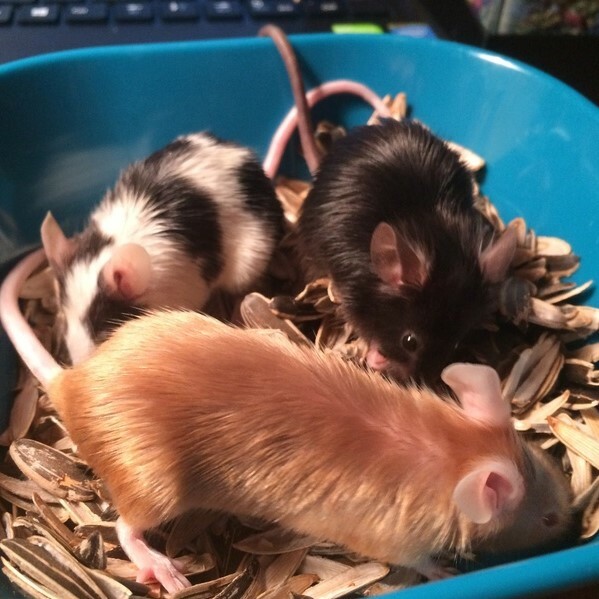 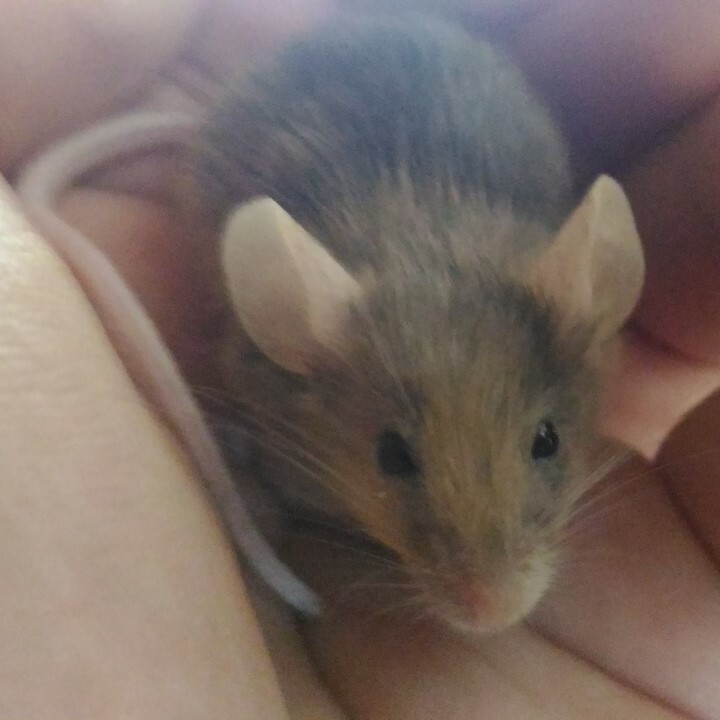 Sage was my last mouse with a tumor, let's hope nobody else gets any. 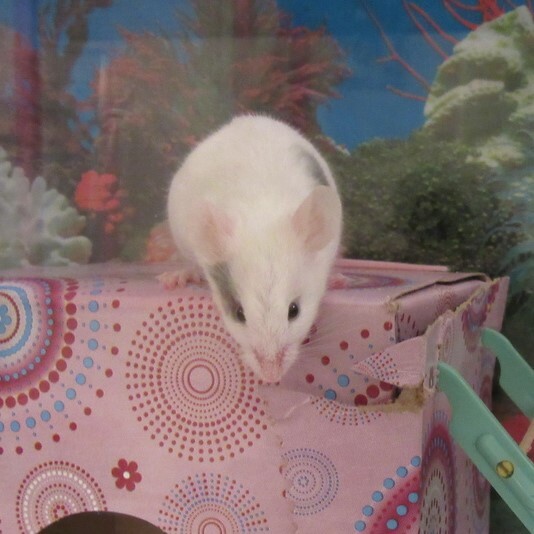 She was put down because the tumor was getting large and causing her to have difficulty walking. 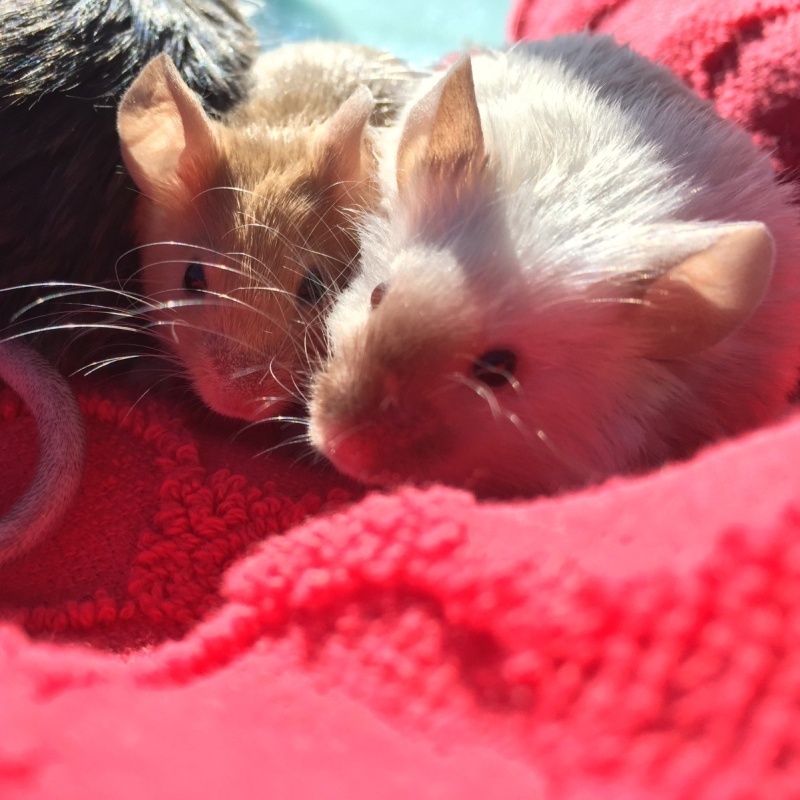 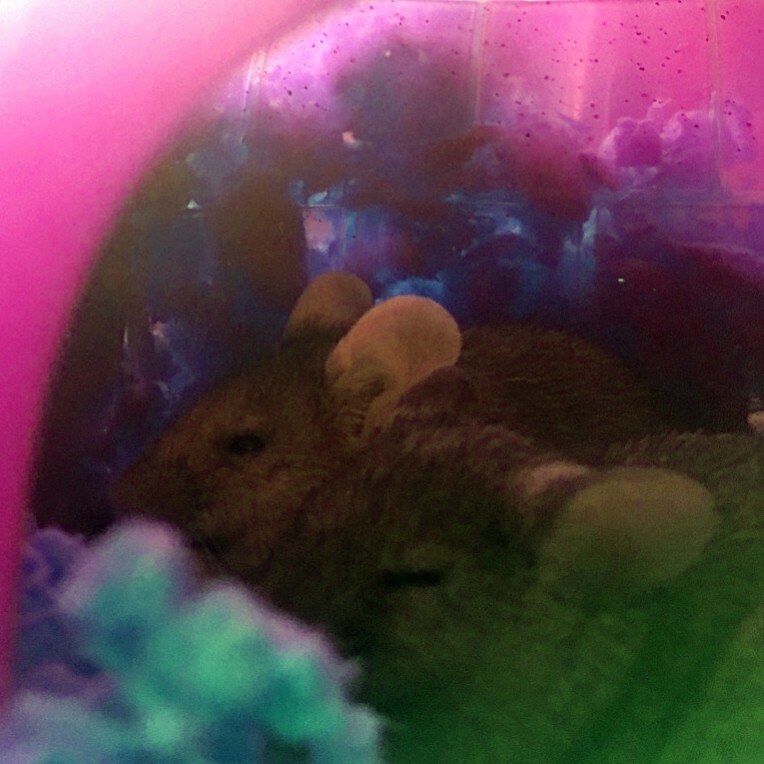 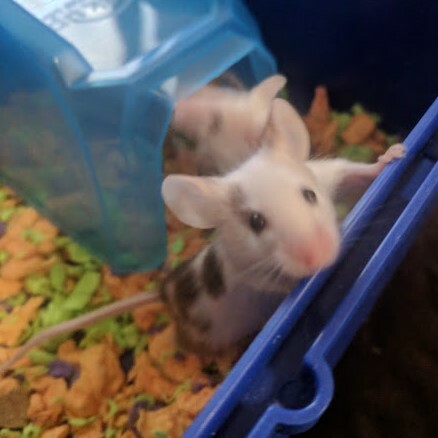 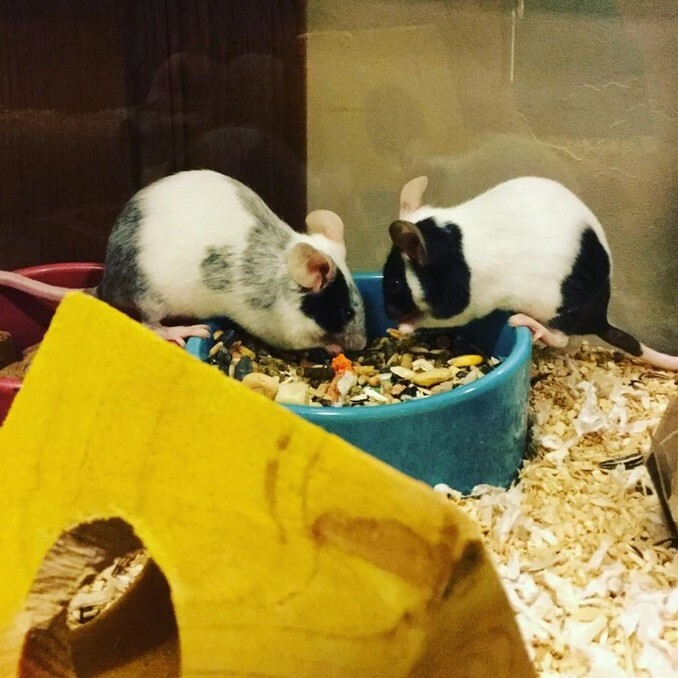 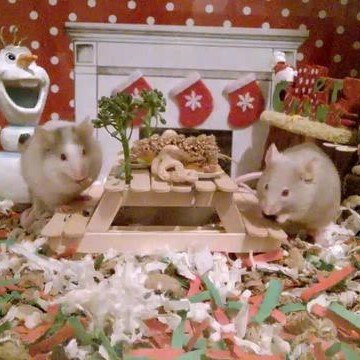 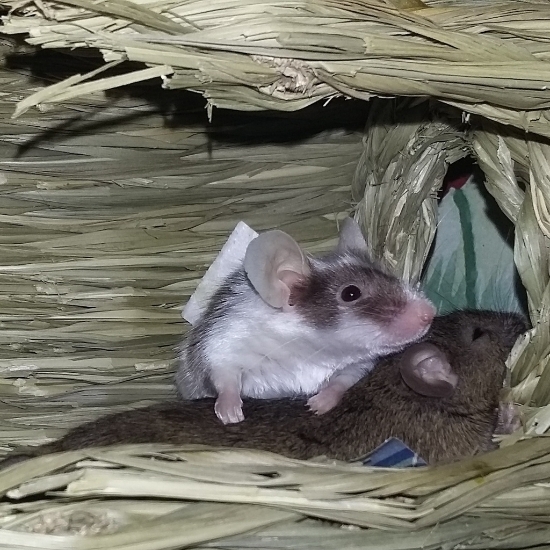 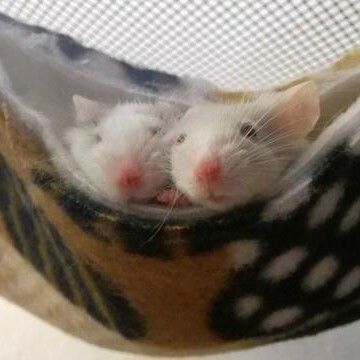 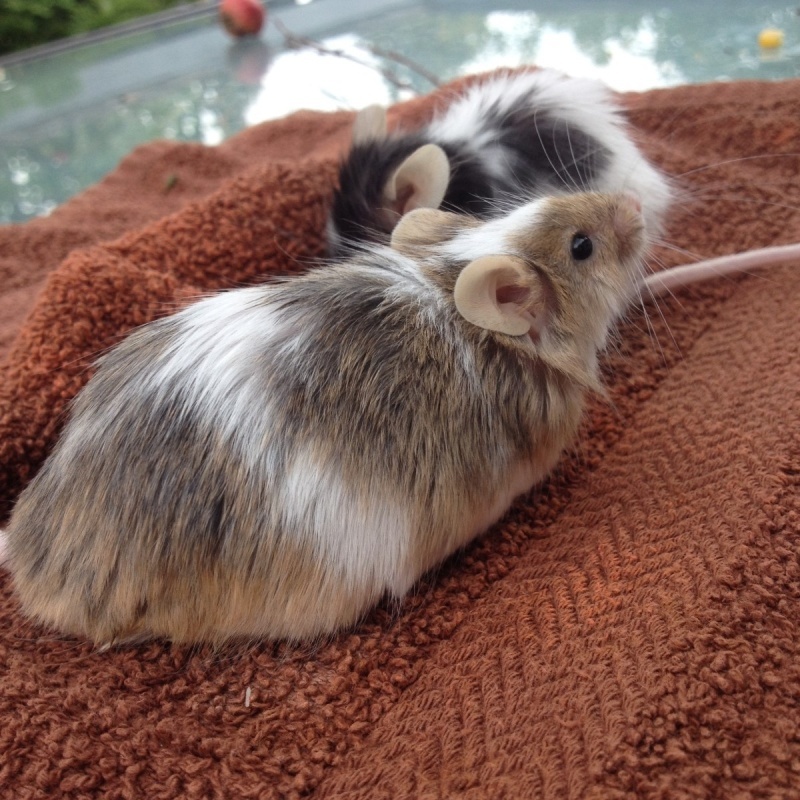 I got Sage earlier this year on my birthday, with her "sister", Starling. 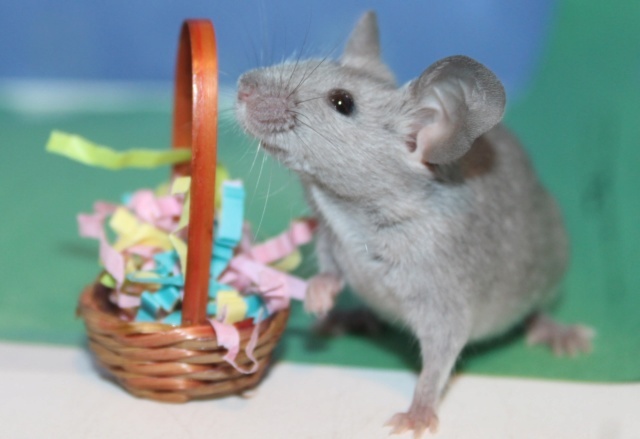 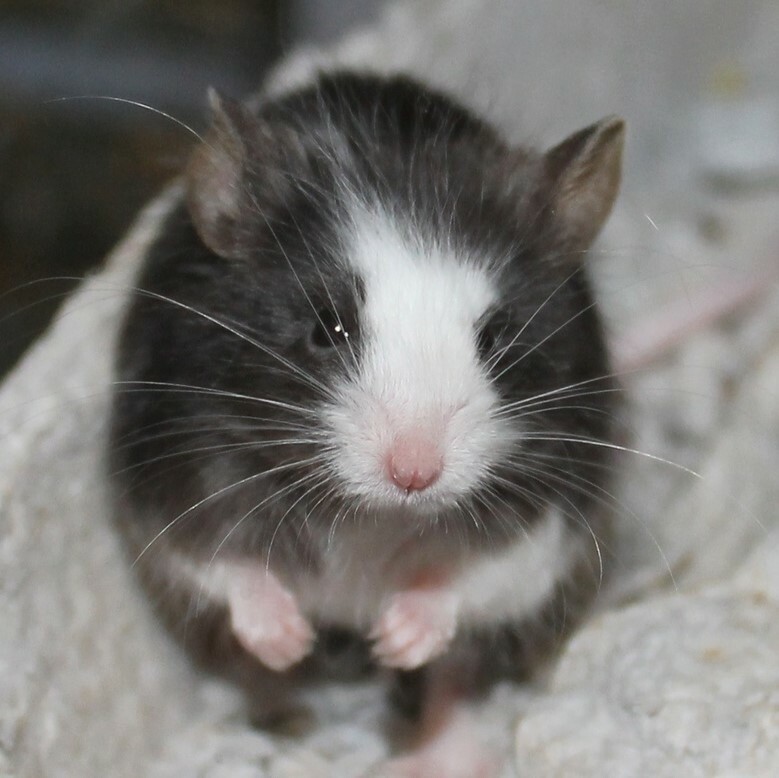 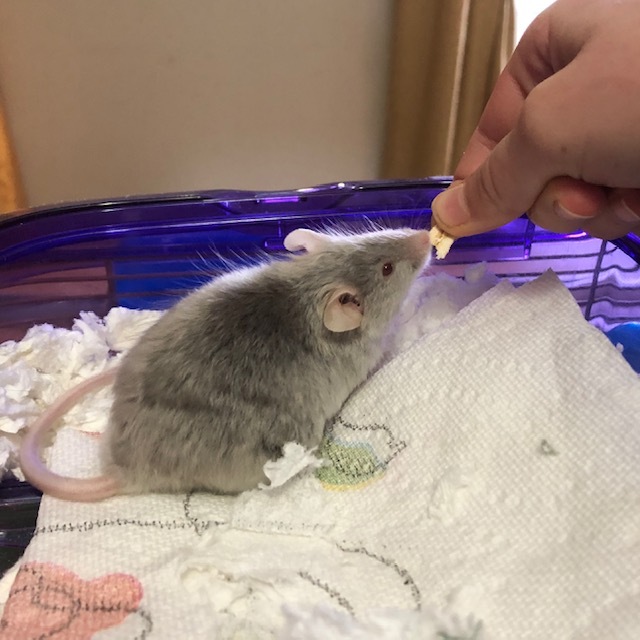 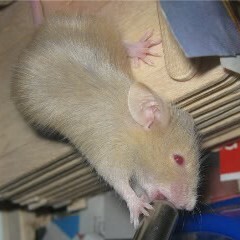 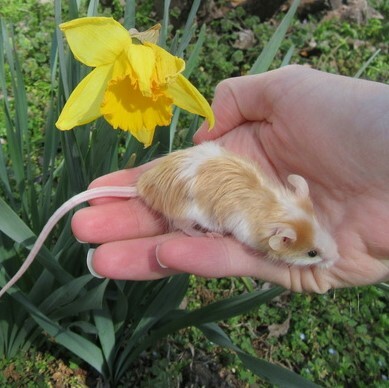 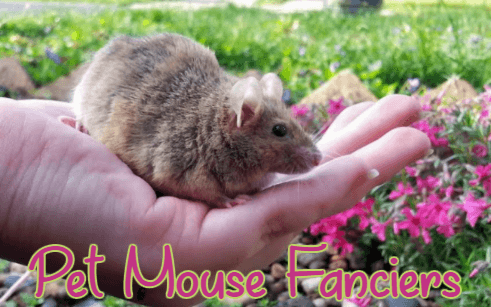 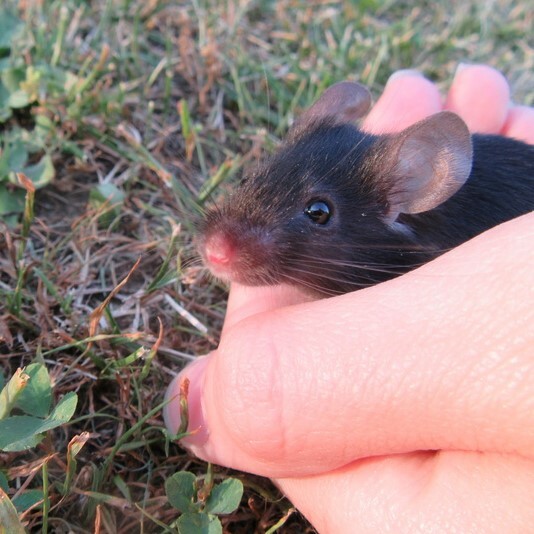 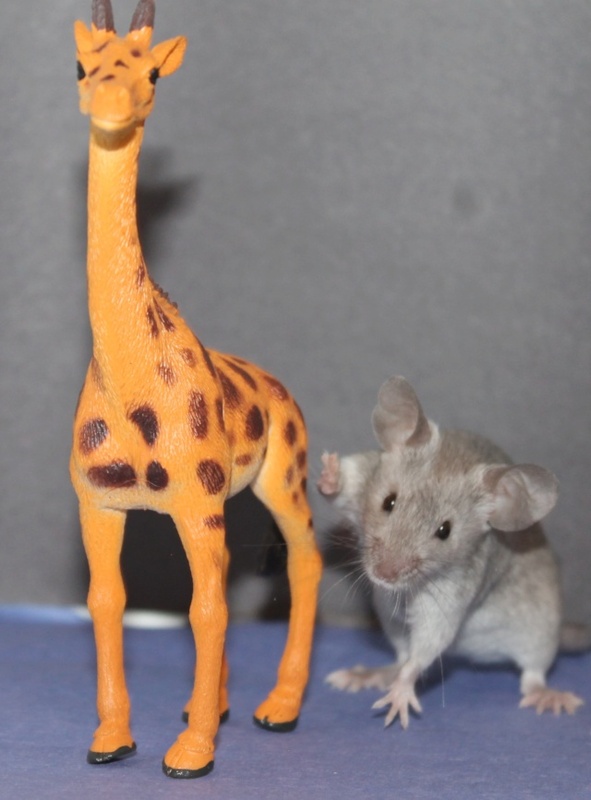 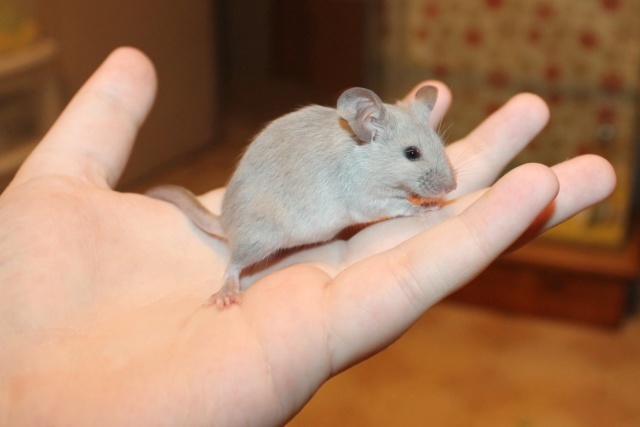 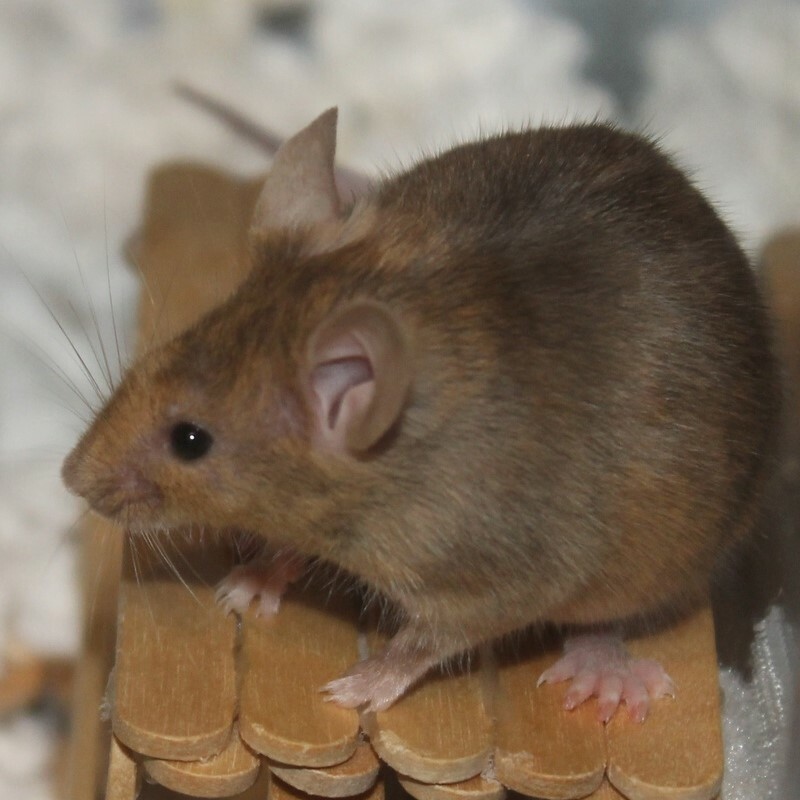 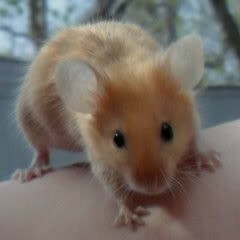 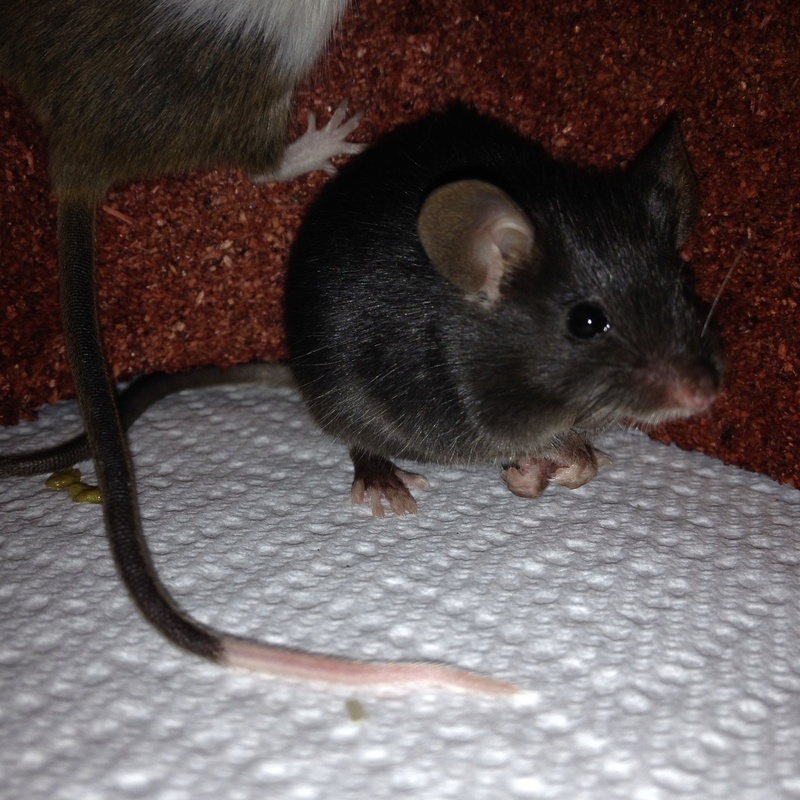 Sage was very brave for a girl mouse, she'd come right up to my hand and put her front paws in my hand. 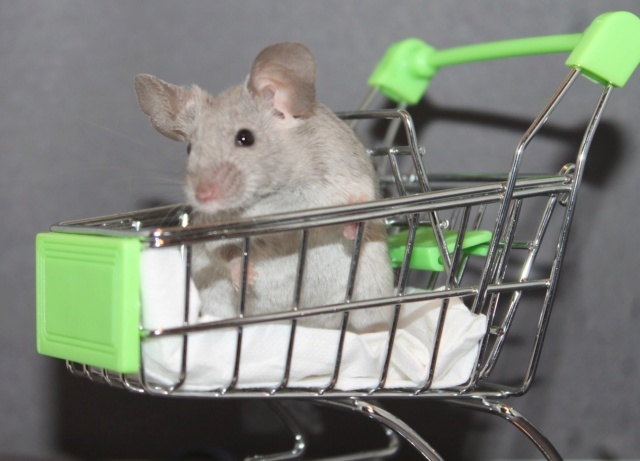 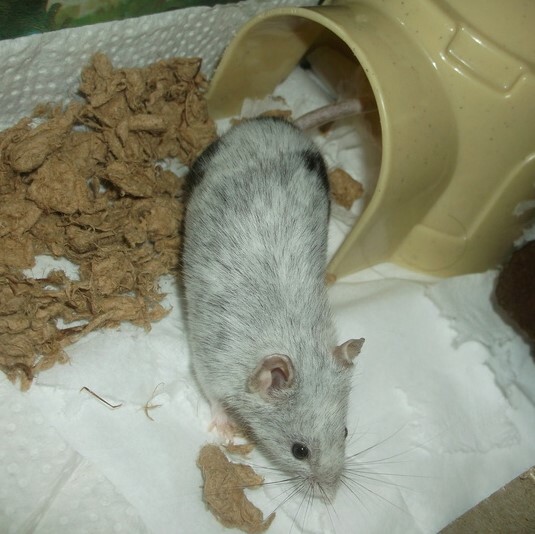 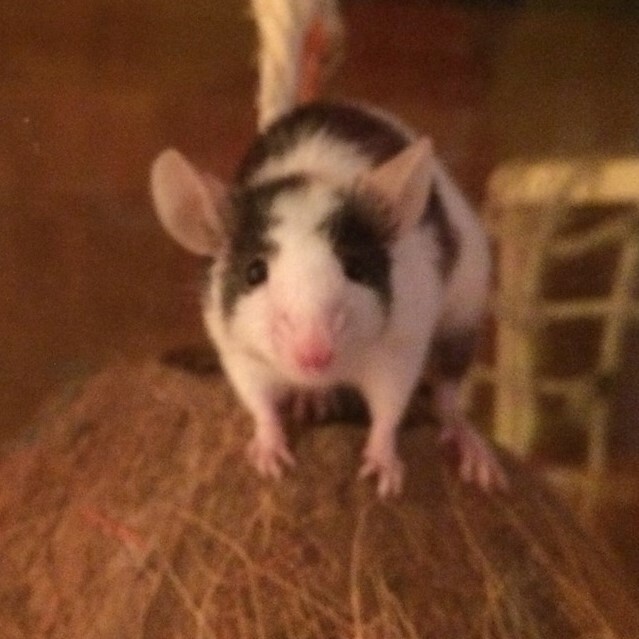 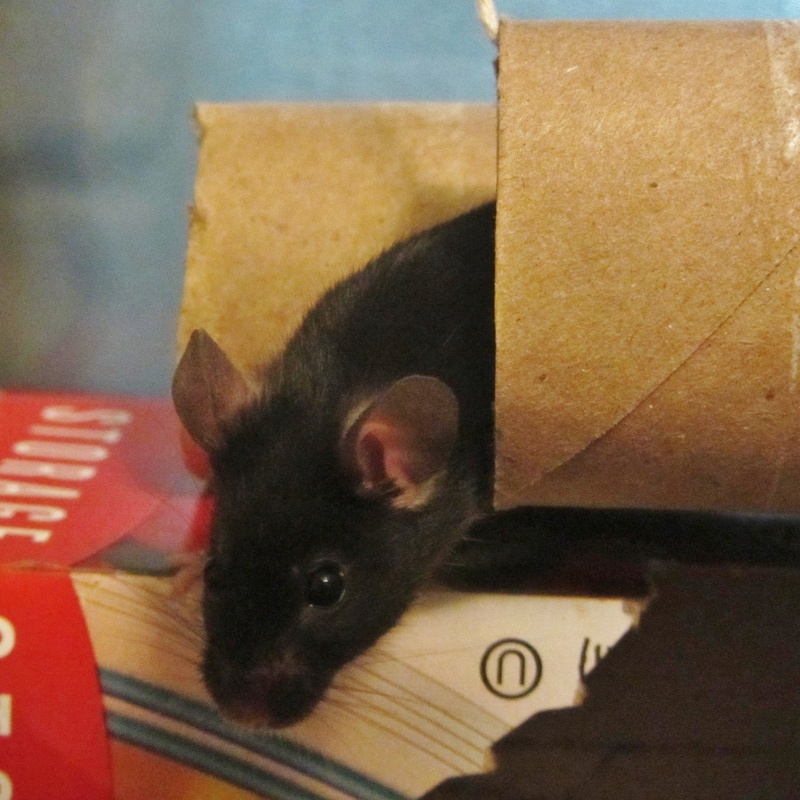 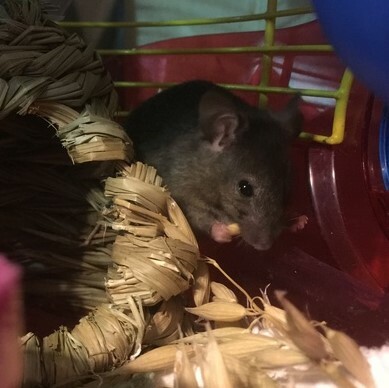 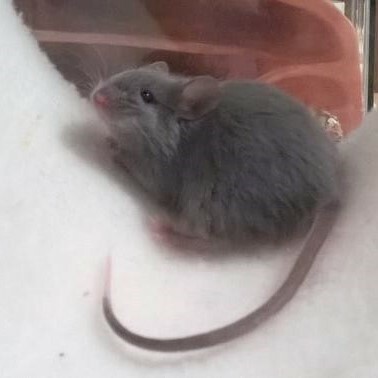 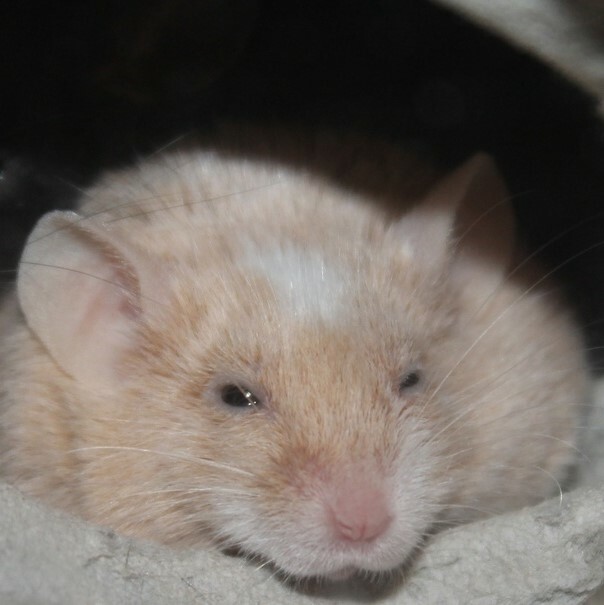 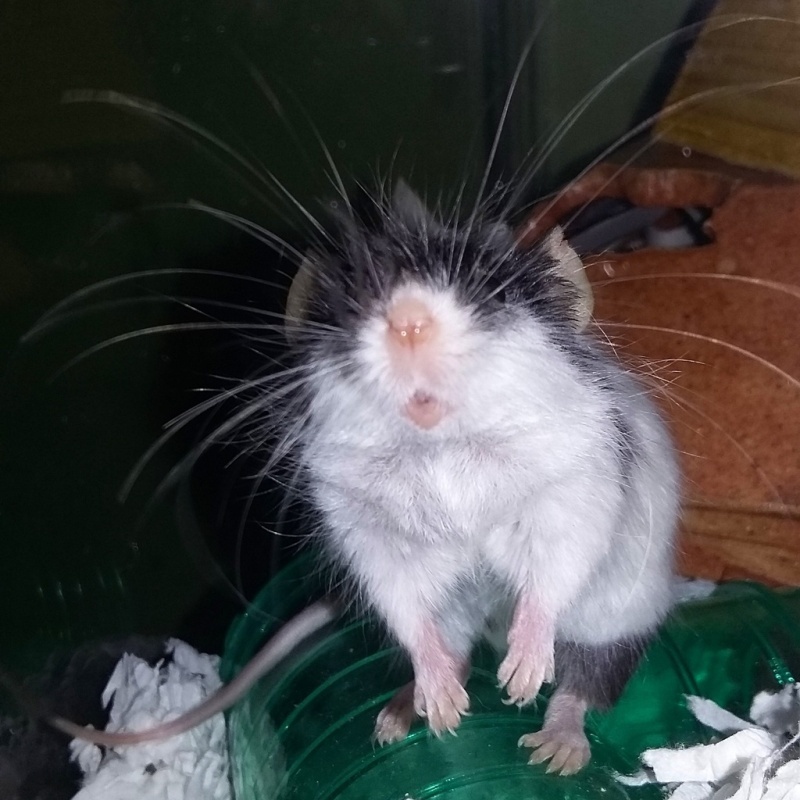 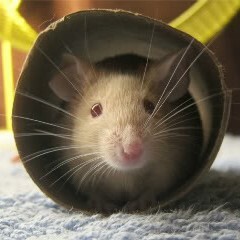 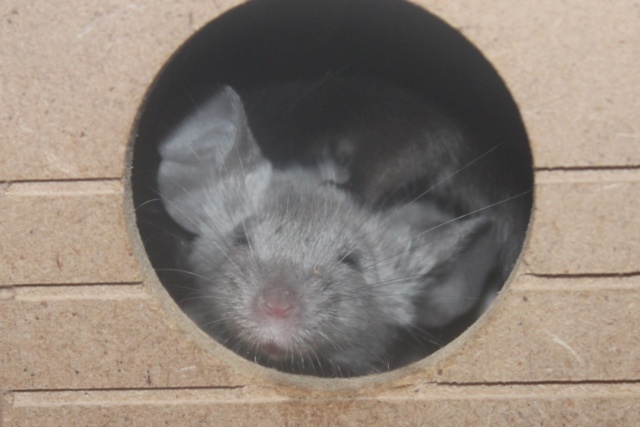 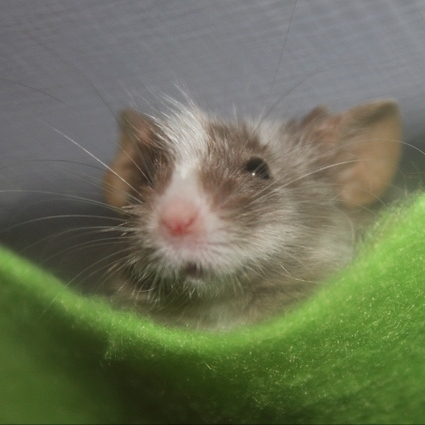 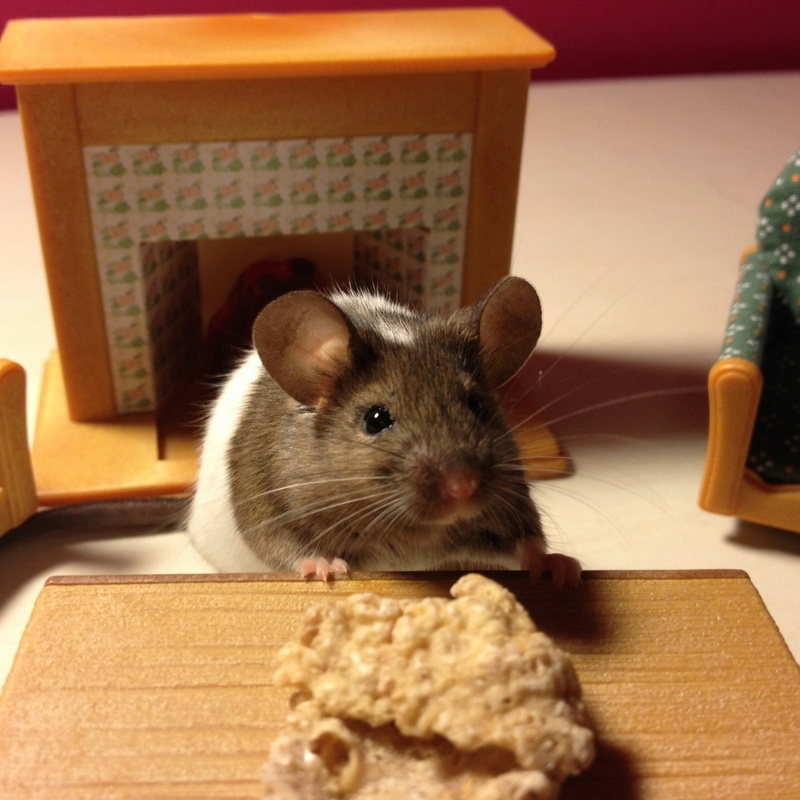 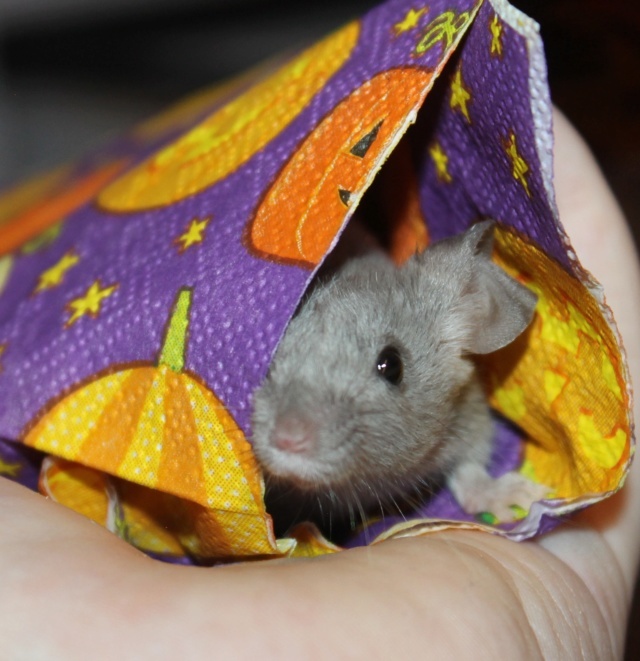 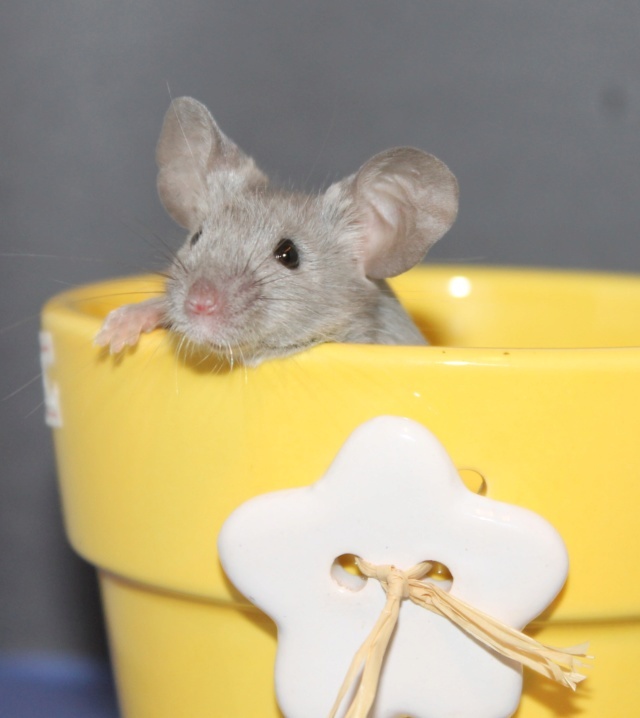 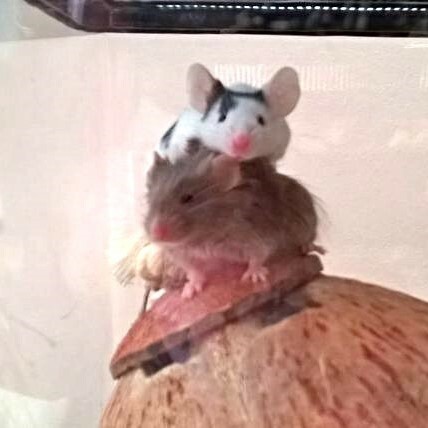 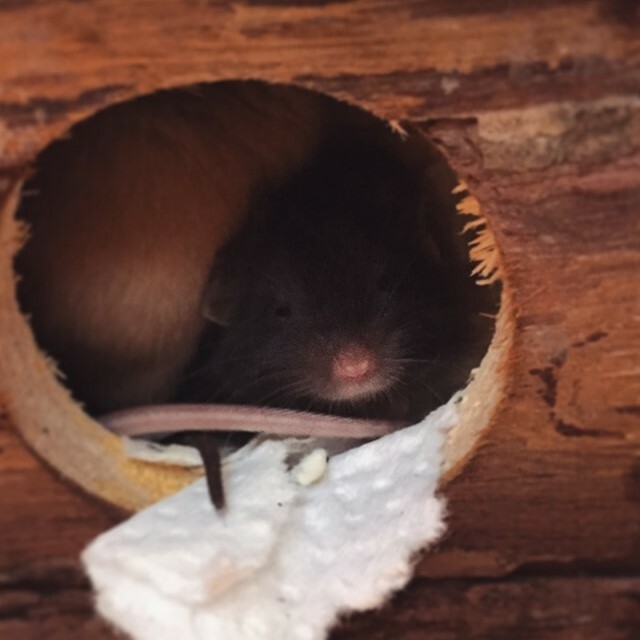 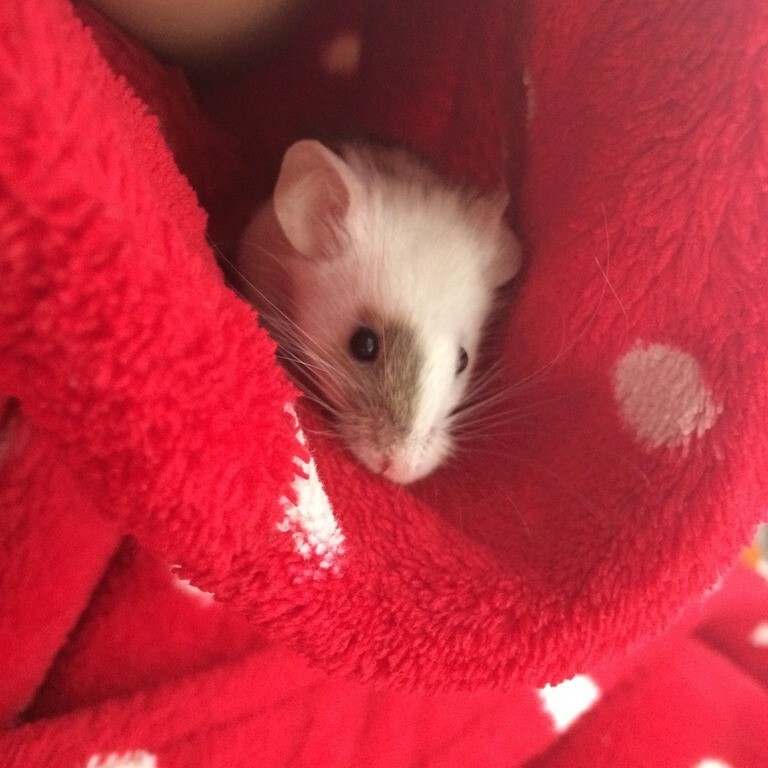 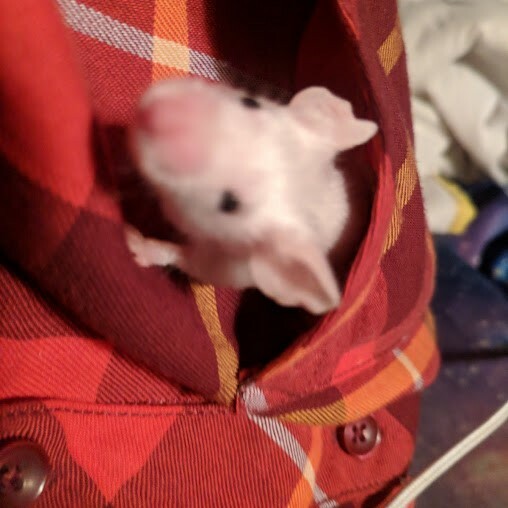 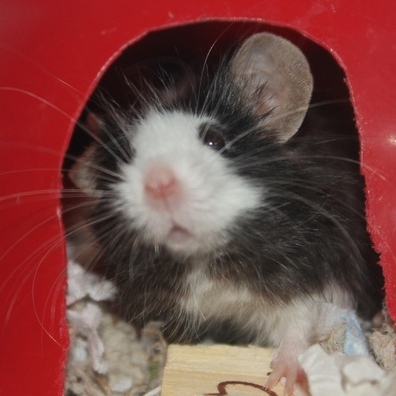 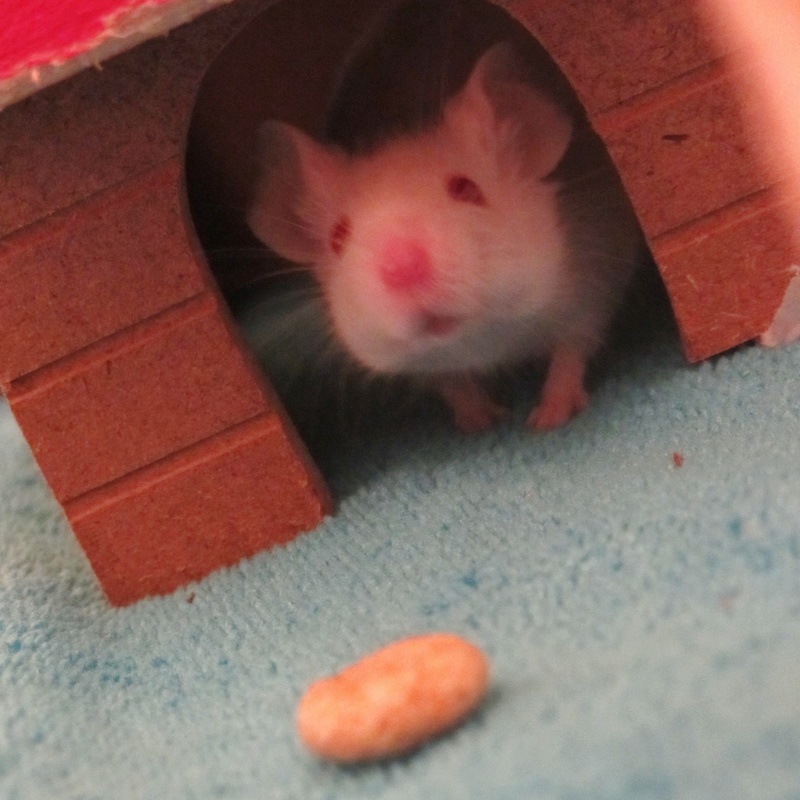 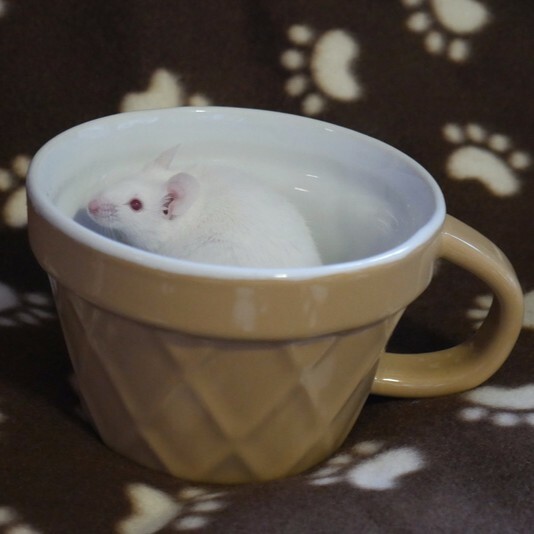 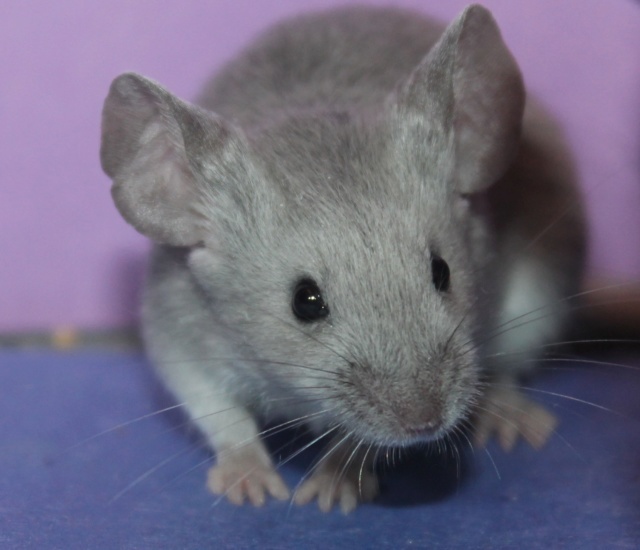 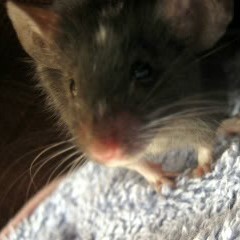 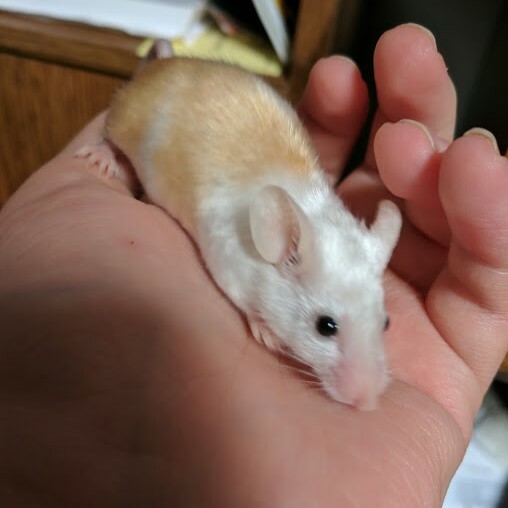 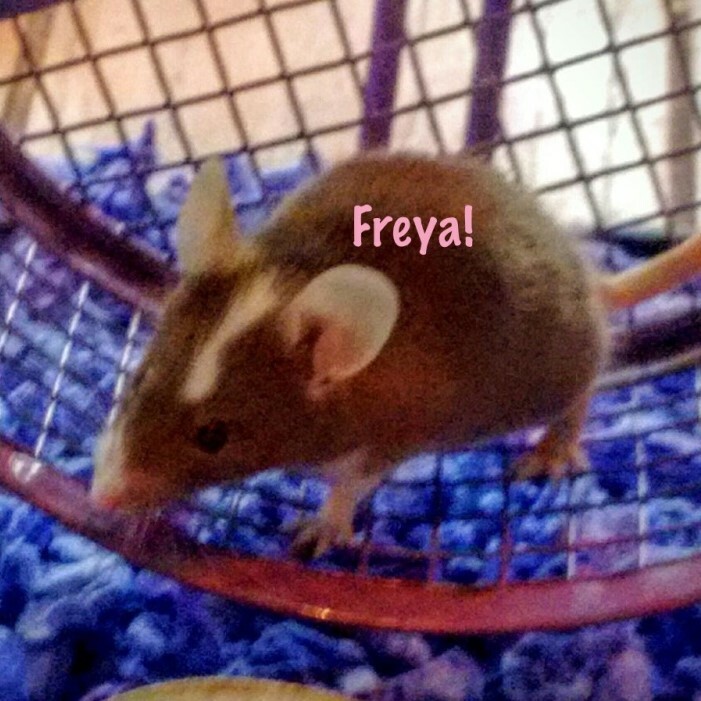 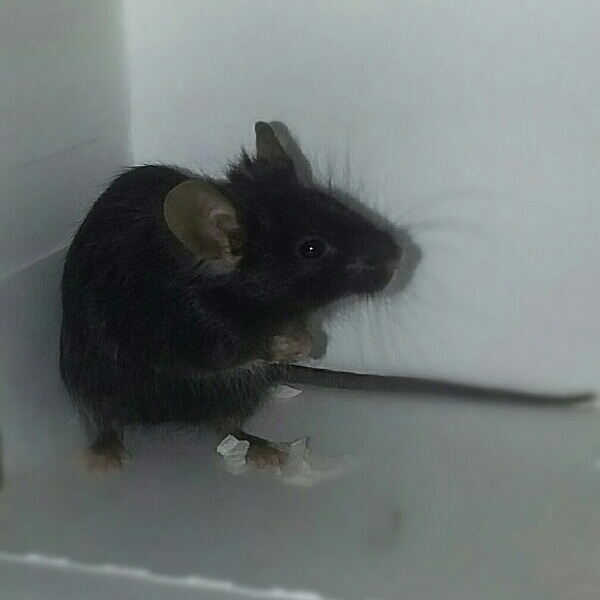 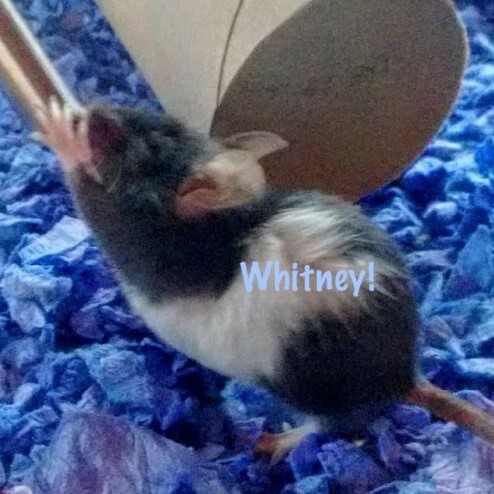 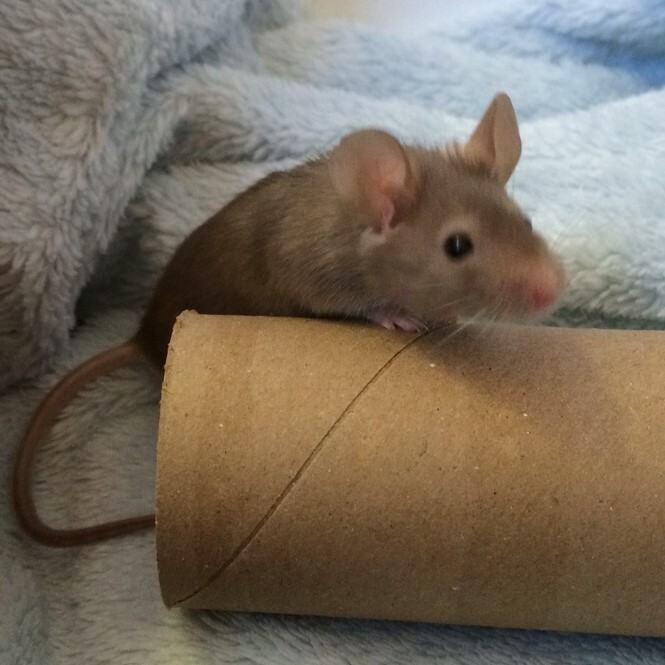 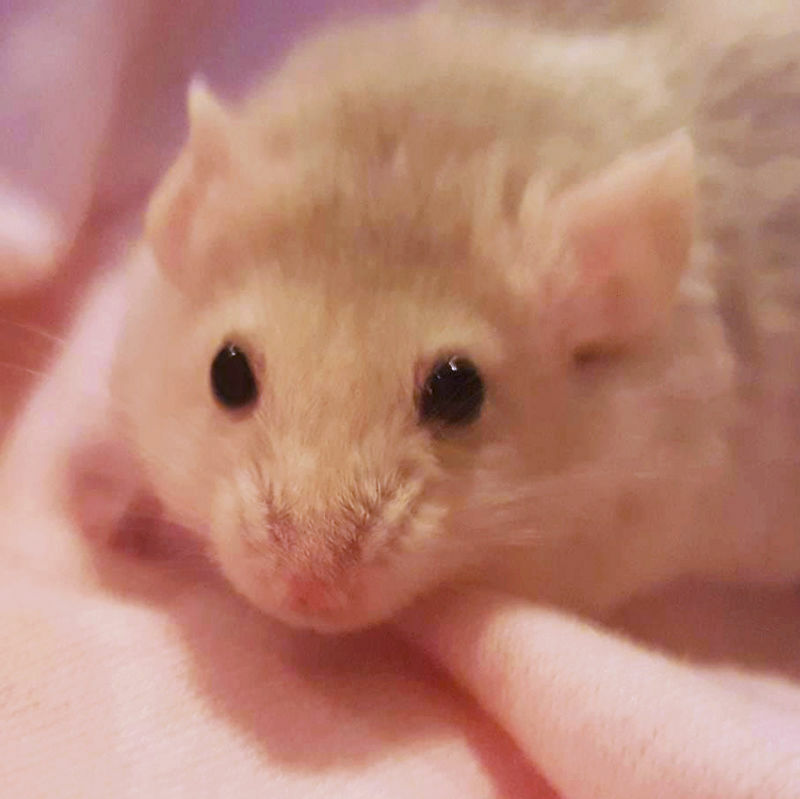 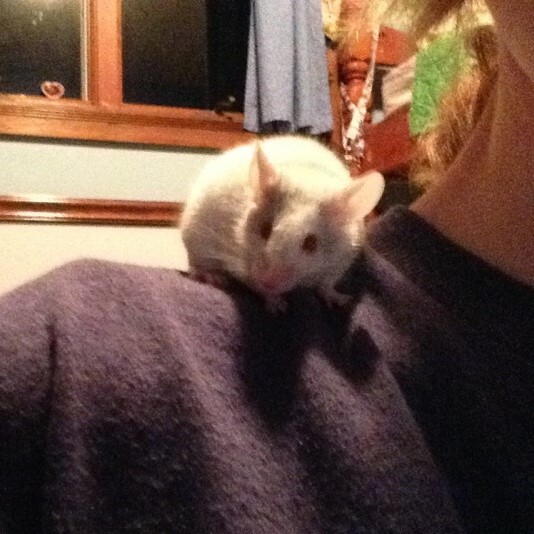 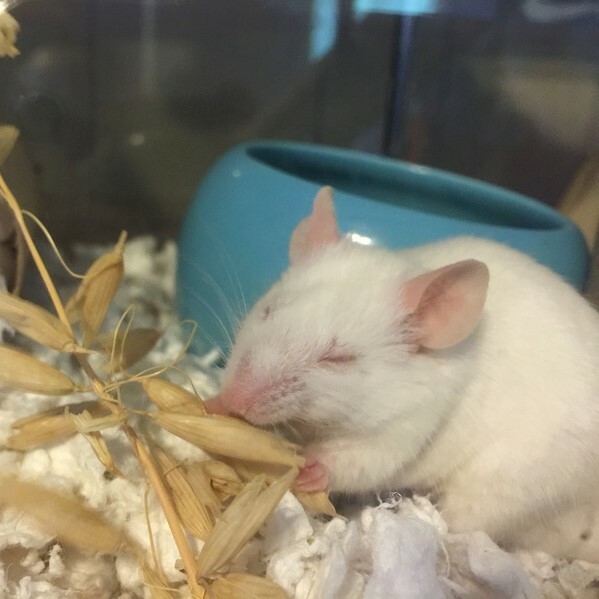 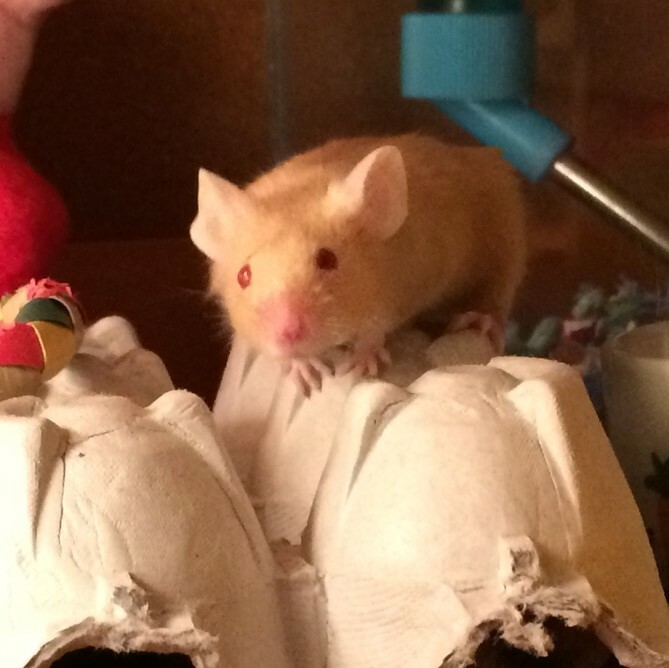 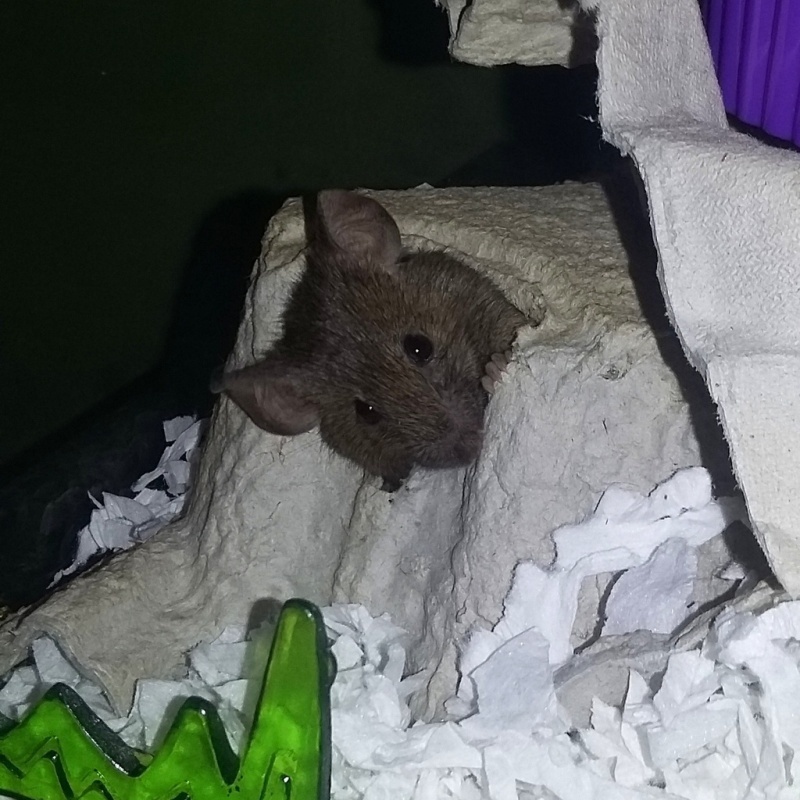 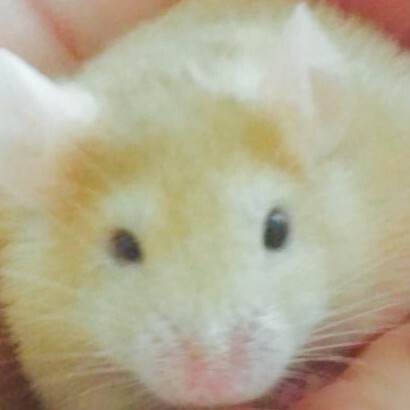 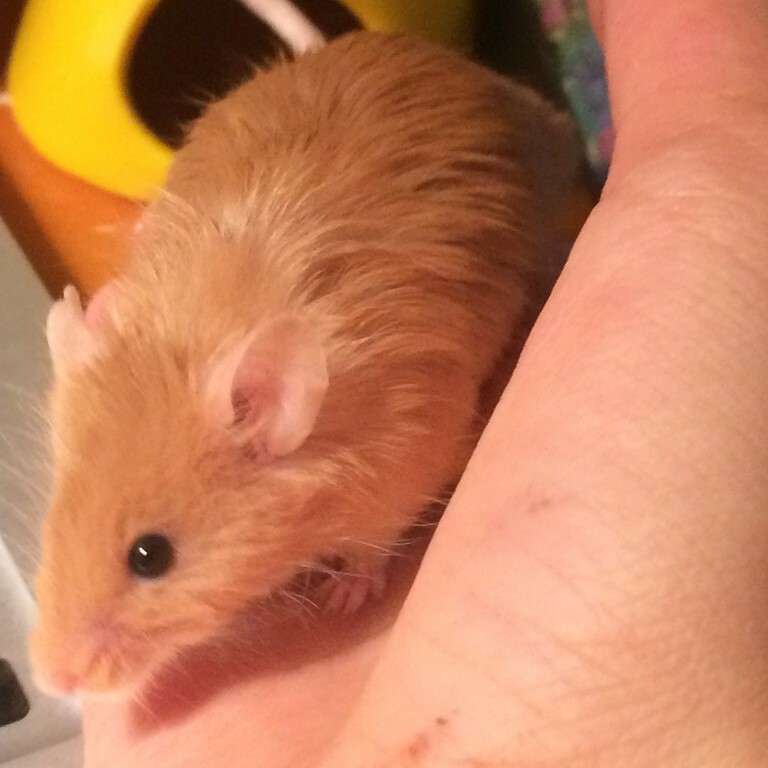 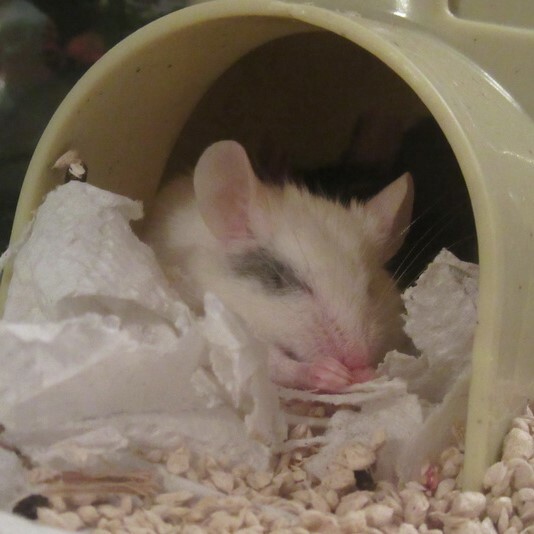 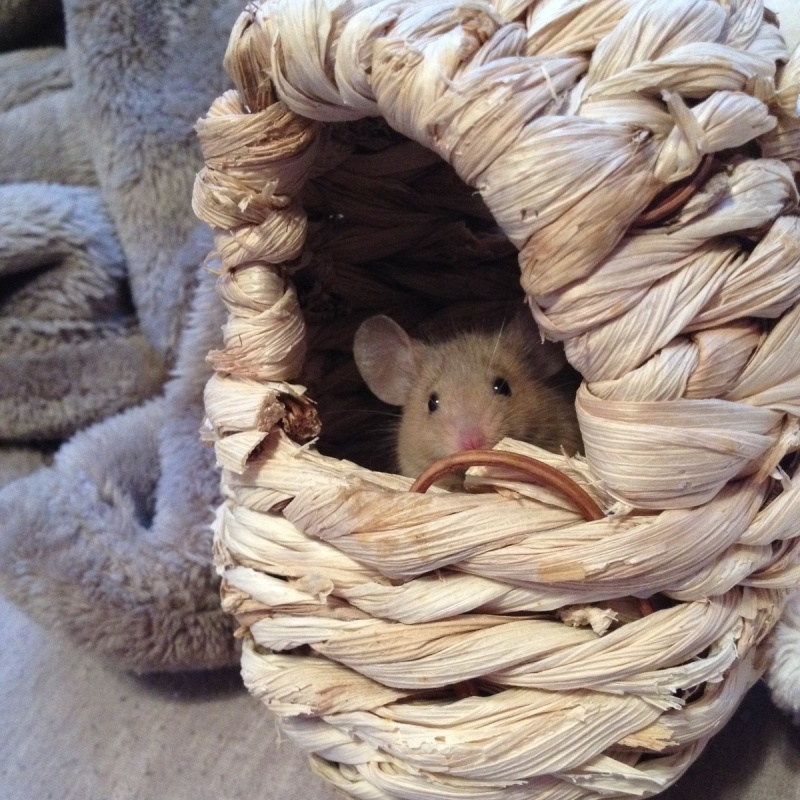 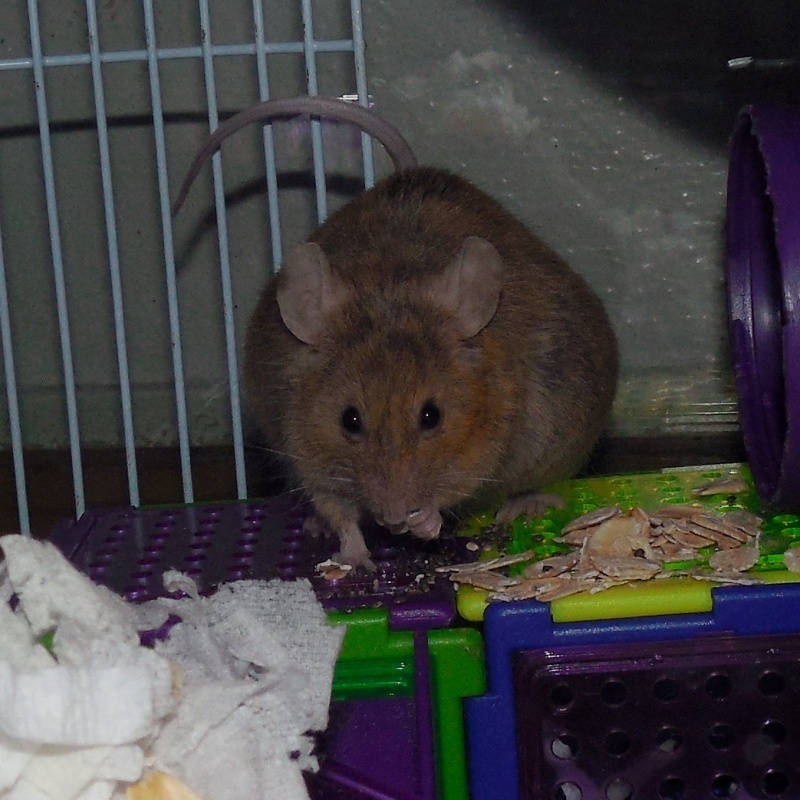 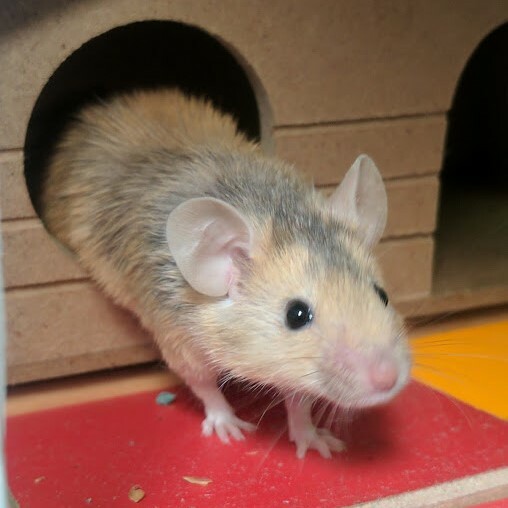 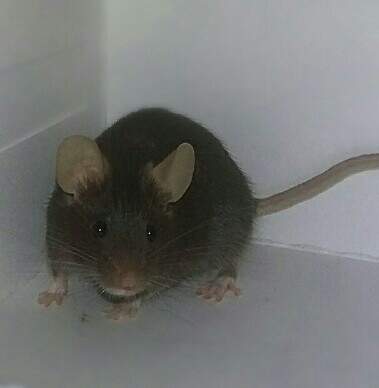 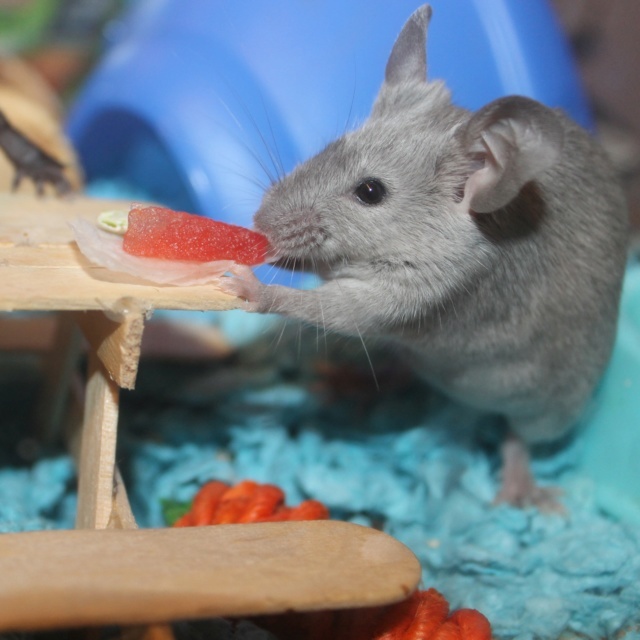 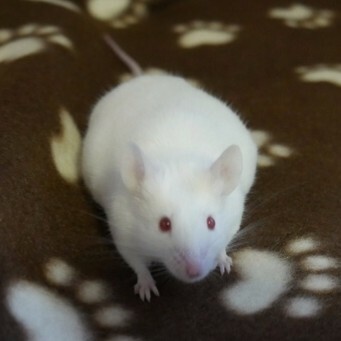 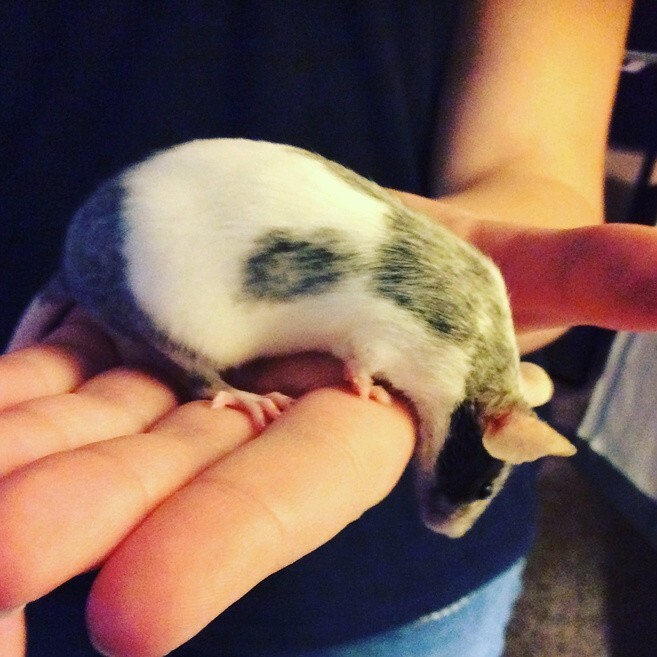 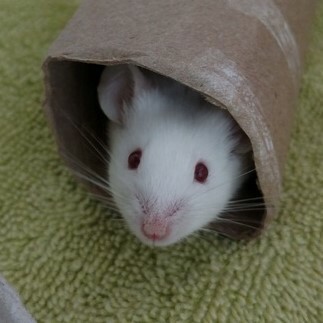 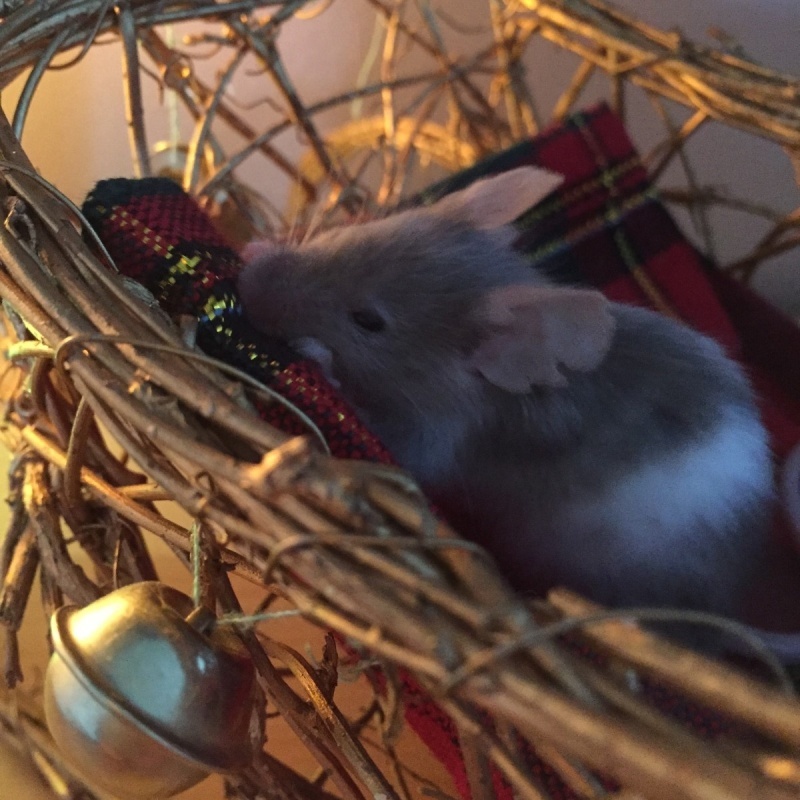 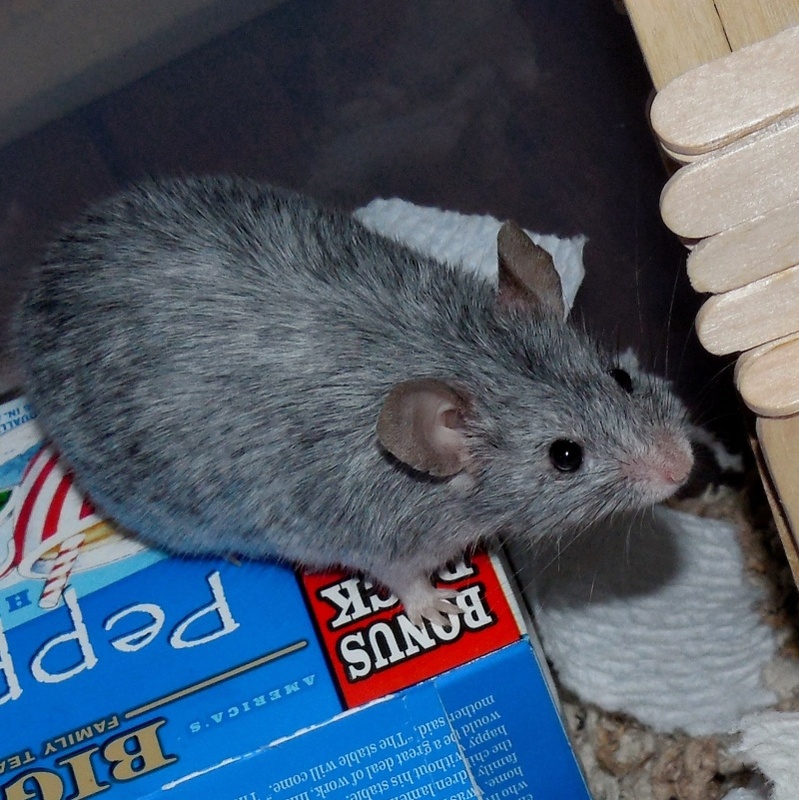 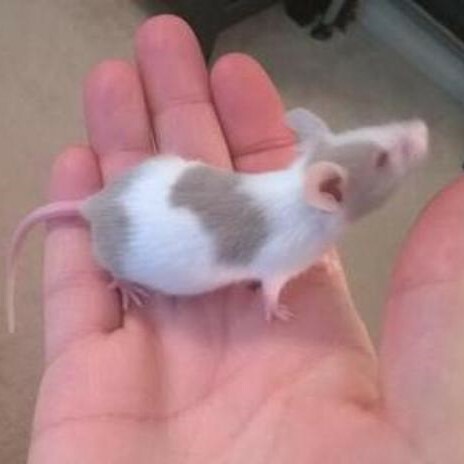 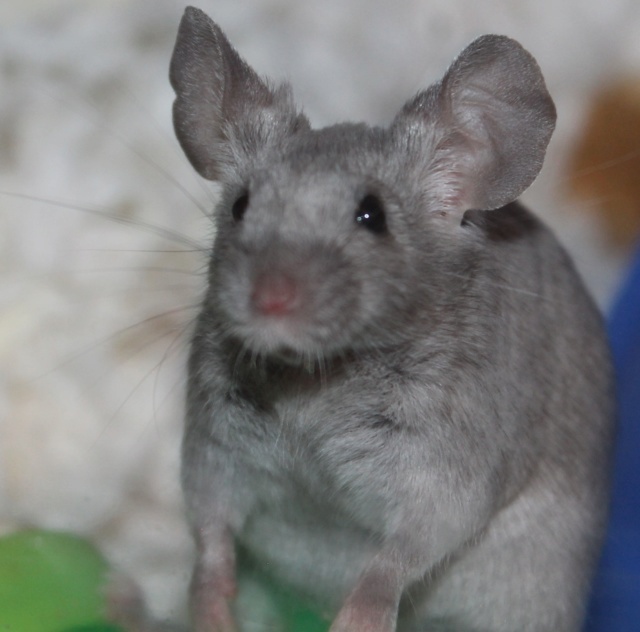 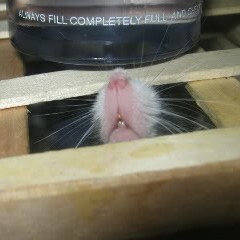 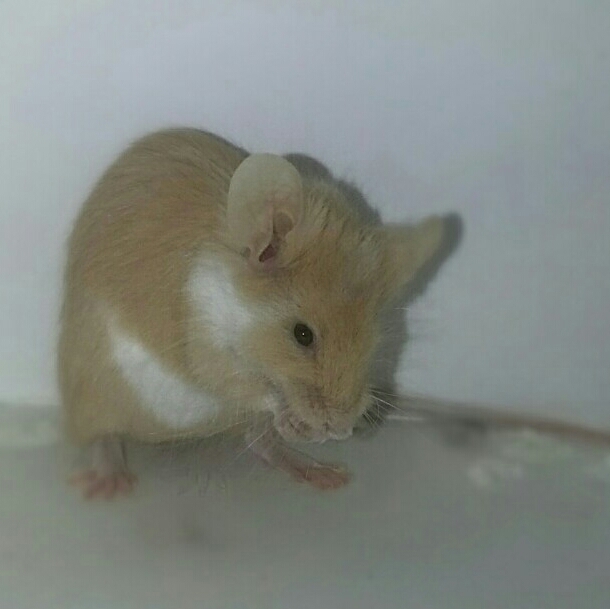 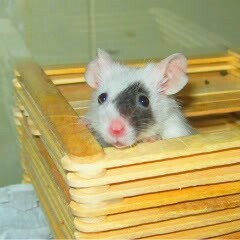 She always came out when I was in the room and watched/listened to what I was doing, she was a sweet mouse. 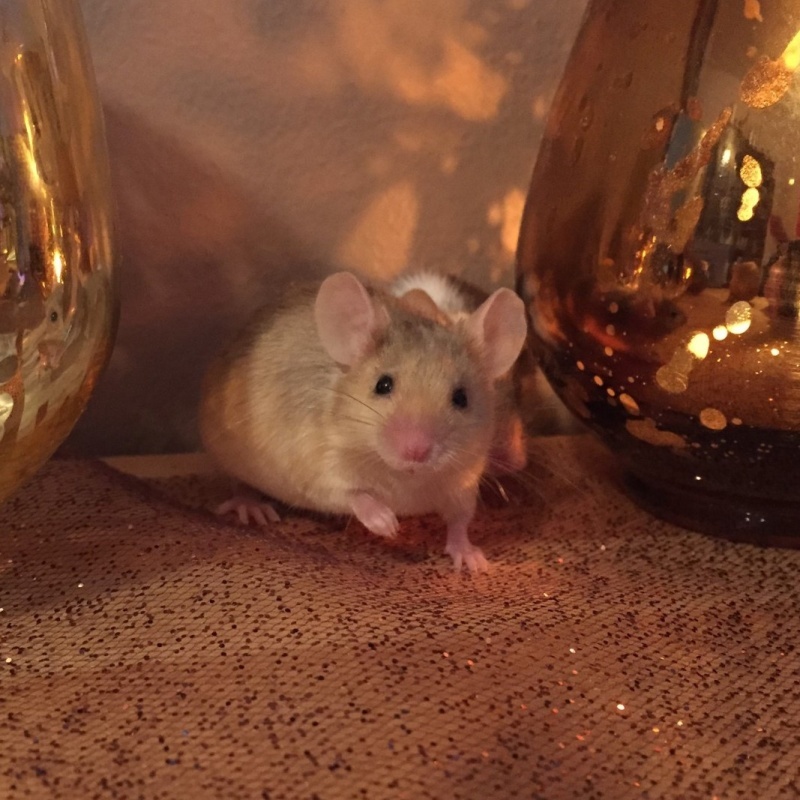 » What can you spray on Sage??? 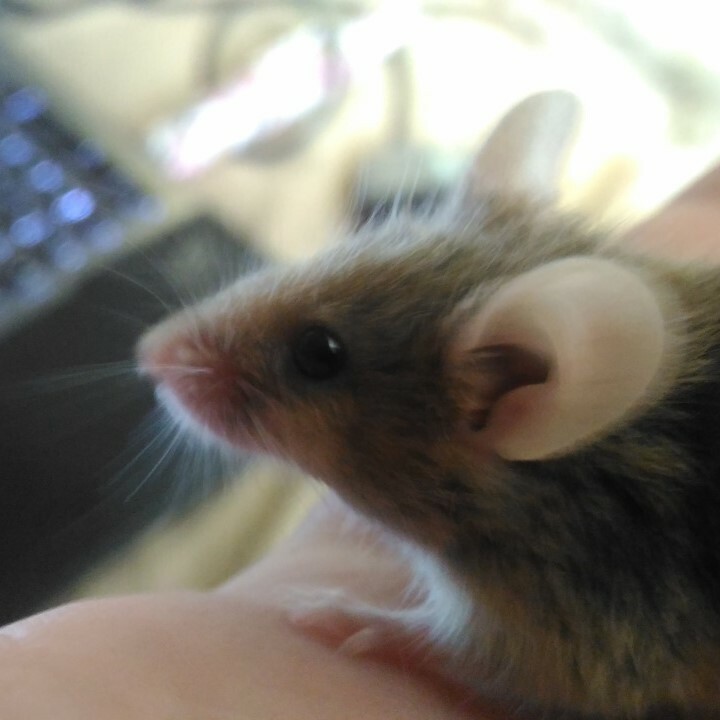 » What is this growing on my sage? 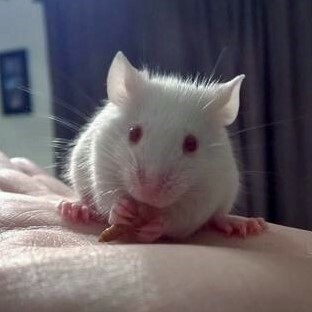 It looks creepy!